Big Rodeo in Houston Giveaway 2019! Time to get out your cool rodeo gear! The Biggest Rodeo in Houston 2019 is just around the corner. The buzz started since January and now that we are near, we can’t wait for it to be here! 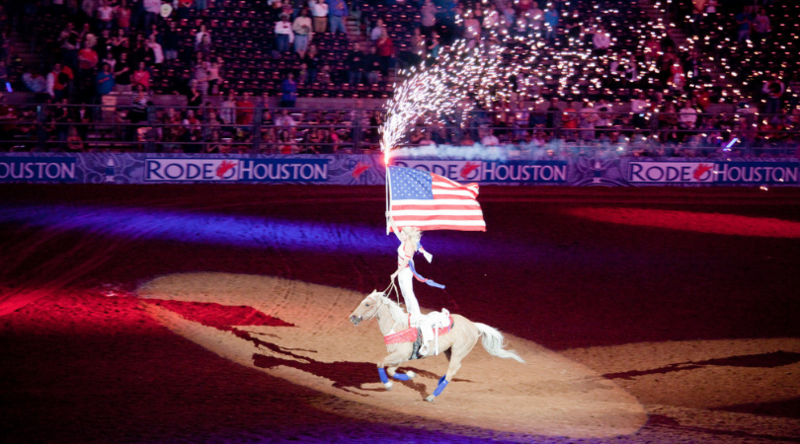 This world-class rodeo that initialed back in January of 1931 will be running from Feb. 25 – March 17, 2019 at the NRG Stadium. At Altus Emergency Centers, we’re happy to announce the grand reopening to our Sweepstakes! 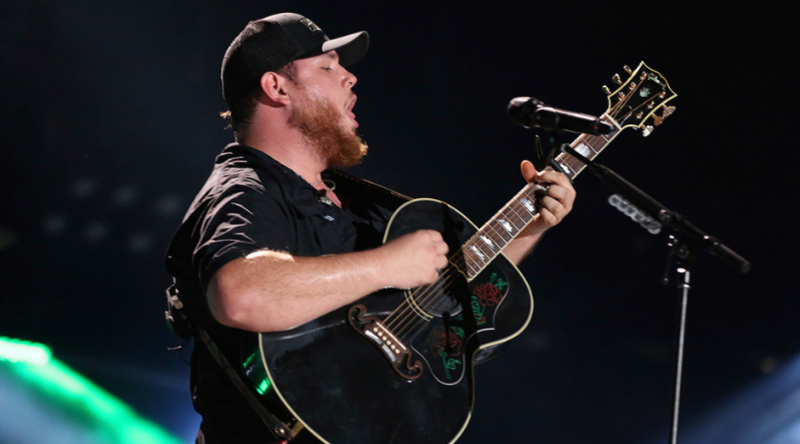 Enter our Biggest Rodeo in Houston Giveaway for a chance to win two (2) Free tickets to the Luke Combs concert, on Wednesday, March 6, 2019 at the NRG Stadium. IT’S 100% FREE TO PARTICIPATE IN THE FREE LUKE COMBS TICKETS GIVEAWAY! It’s Easy to Participate in our FREE Biggest Rodeo in Houston 2019 Giveaway 2019 Sweepstakes. Hurry! 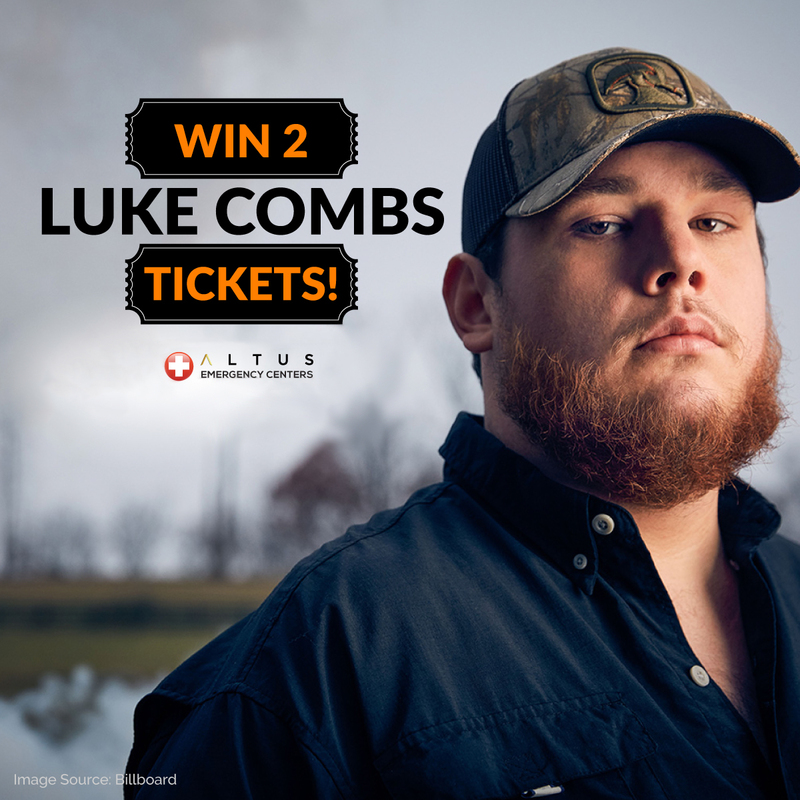 One lucky winner will receive two (2) Free Luke Combs tickets! The winner’s name will be announced on March 4th, 2019. All Sweepstakes Official Rules Apply. Comment your favorite food you can’t wait to enjoy at the Rodeo! Invite a Friend Along for the Ride! Anyone who has had to deal with an insurance company knows firsthand of all of the obstacles that they put up. These excuses, scare tactics, and misinformation which are a common practice inspite of the fact that they go against Texas Law. Don’t let Insurance Carriers Put Profit Over Patients. No Texan should ever be discouraged from seeking emergency care at the nearest ER. Do not make the mistake of denying yourself access to the best possible emergency care if in the absense of medical attention your health will be seriously jeapordized.